Our Prequalification Subscription Solution connects contractors to their employers. With a subscription you are able to let employers know that you meet all of their requirements to get hired and begin work – this step is known as prequalification. As an industry leader in customer support, you can count on ComplyWorks being there for you every step of the way. Let us help you Get Ready to Work®. If you do not need the full Compliance Management Solution (CMS), but still want to ensure that your employees receive the right orientations and inductions, we have a solution for you. Our Communications Solution empowers you with training abilities and tracking so you can ensure your employees complete their assigned training. Our Communications Solution is an easy to use online solution that can eliminate tedious filing and save you time. It can be rolled-out quickly, accessed anywhere anytime and can track completion of staff training, orientations or inductions. On-board new employees through orientations or inductions and test their knowledge retention to set them up for success. Upload documents, PDFs and videos to your orientations or inductions to fit you and your employees' needs. Onboard/induct new employees with consistent training throughout your entire operation. Use expiry dates and automatic alerts to always stay on track of your training. 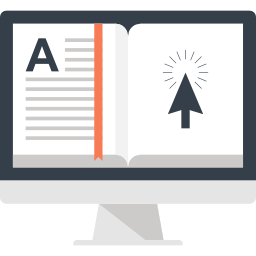 Create a knowledge retention test at the end of the orientation or induction and track completions. No more guessing if someone has read your communications; the recipients sign-off – reducing your liability. Use customizable bulletins to communicate effortlessly to different groups or departments. Send documents or PDFs to individuals or groups to meet your needs. Manage permissions and access to files and documents remotely anytime anywhere. Maintain a detailed inventory of all up-to-date policy documents. If you'd like to learn more about the Communications Solution, please contact us for a free demo. Select or assign from our Course & Certification Library. In partnership with ProcureDox, ComplyWorks now offers a complete end-to-end solution, from prequalification to payment. 100% invoicing means no matter what system you use, your invoices are sent and received in the format your buyer or employer requires. With on-the-spot compliance checking, your invoices are approved and paid 6 to 22 days faster. Your first month is free! 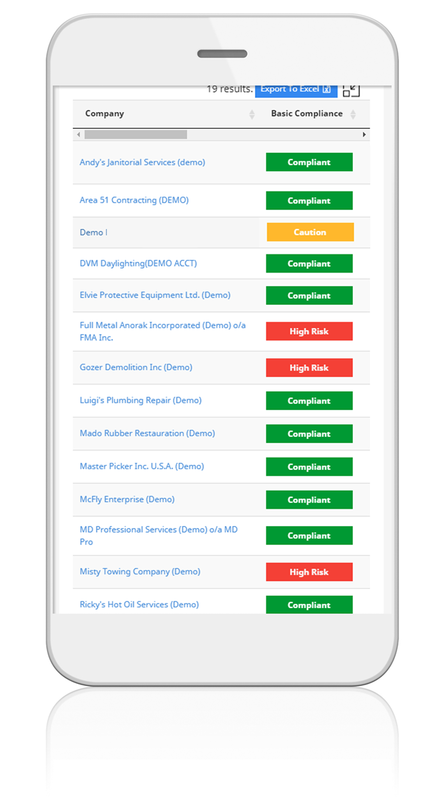 ComplyWorks eProcurement combines electronic invoicing with real-time compliance checking. Now, when you’re issuing a purchase order or paying an invoice, you can be assured that your contractor’s compliance is fully up-to-date. 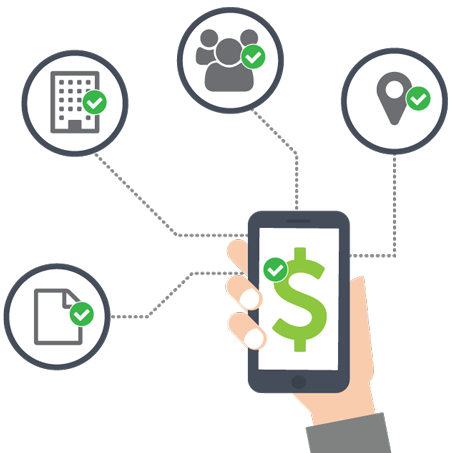 eProcurement can communicate with any invoicing system in the marketplace today, making it easy for you to invoice all of your clients without using multiple systems. And with simple, low-cost, per invoice fees can reduce your cost of invoice processing by up to 50%. Sign up for a free demo to get started today.